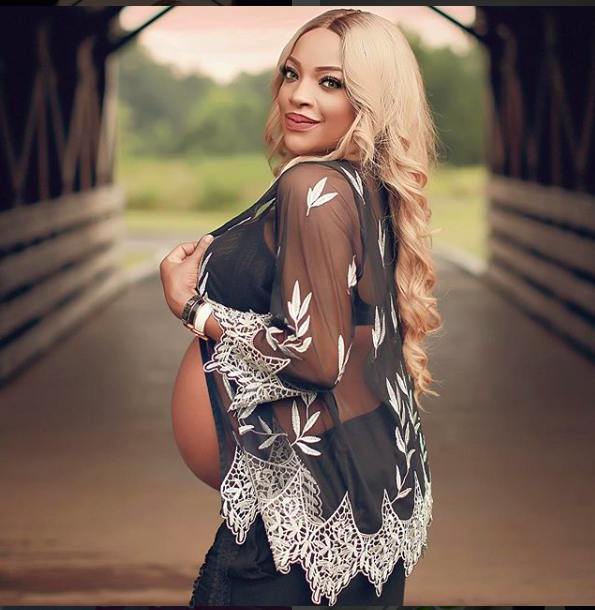 Freda Francis has shared lovely memories from her pregnancy days. 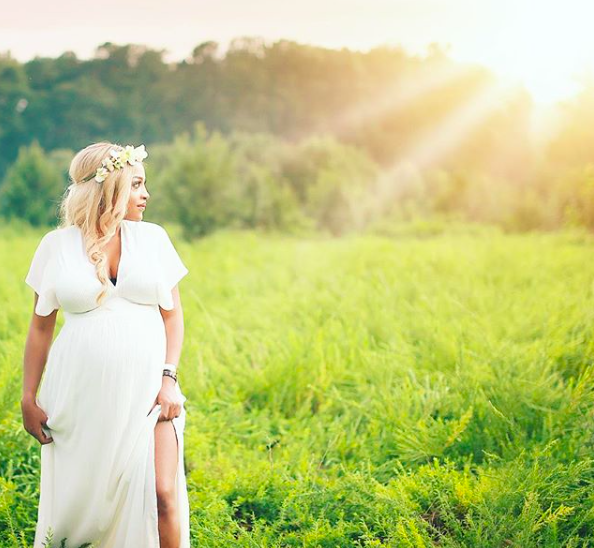 The beautician and owner of OasisMedSpa who recently birth a baby boy she named Alexander, shared lovely photos from when there was a bun in the oven. She looked exceptionally radiant in the photos posted to Instagram.